Book of the Week Book of the Week: A Pick by Laura El-Tantawy Laura El-Tantawy selects Grand Circle Diego by Cyril Costilhes as Book of the Week. Grand Circle Diego. By Cyril Costilhes. This week's Book of the Week pick comes from Laura El-Tantawy who has selected Grand Circle Diego by Cyril Costilhes from Akina. "This book has me sitting on the edge. The cover is an image of absolute horror or unexplainable beauty — I have no idea. This perplexing contradiction is at the heart of my experience of Grand Circle Diego. Grand Circle Diego. By Cyril Costilhes. Akina, 2015. 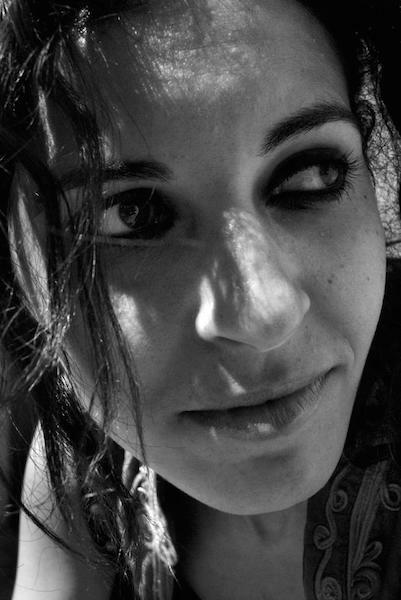 Laura El-Tantawy is an Egyptian photographer. Born in Worcestershire, England to Egyptian parents and growing up between Egypt, Saudi Arabia and the US, her work explores memory and identity with a focus on social and environmental issues, particularly those pertaining to her own background. From 2002-2006, she worked as a newspaper photographer with the Milwaukee Journal Sentinel and Sarasota Herald-Tribune (USA). She is a graduate of the University of Georgia in Athens, Georgia (USA) with dual degrees in journalism and political science, and also has an MA in Art and Media Practice from the University of Westminster (UK/2011) and a Research Fellowship at the University of Oxford (UK/2009).